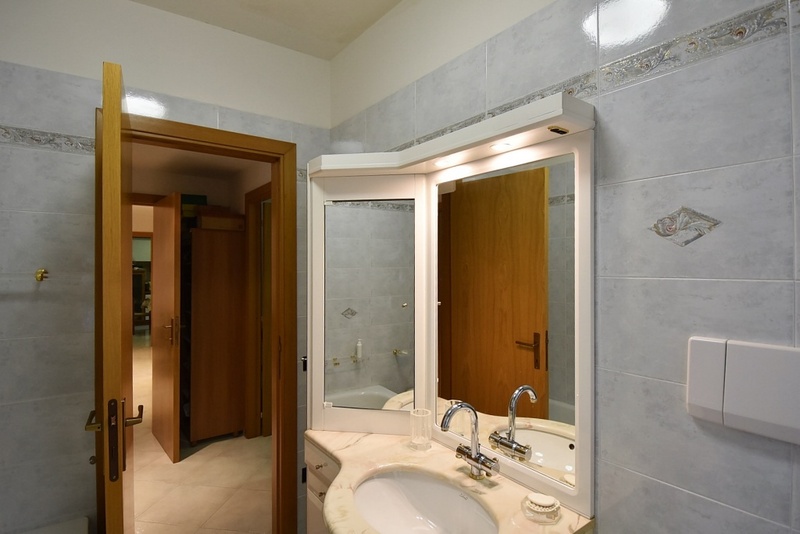 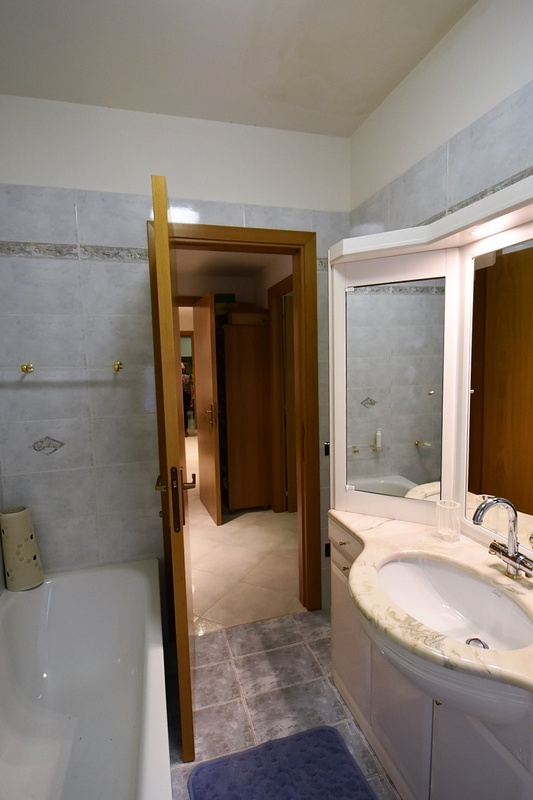 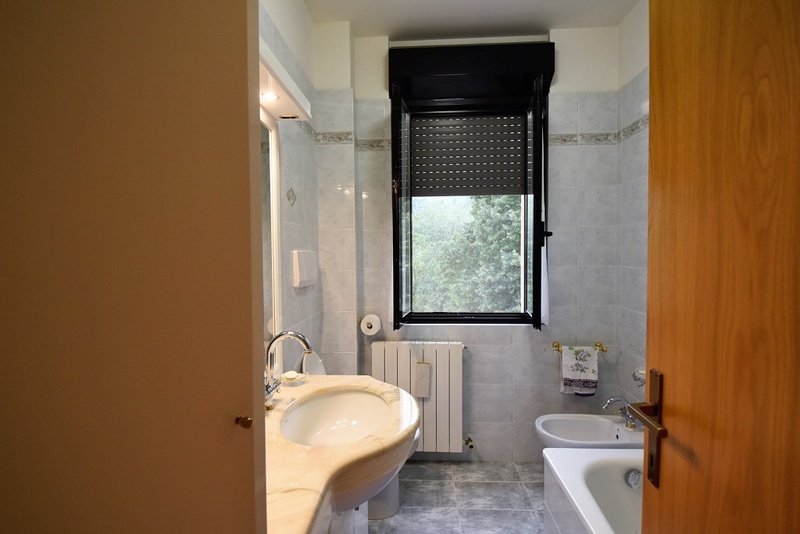 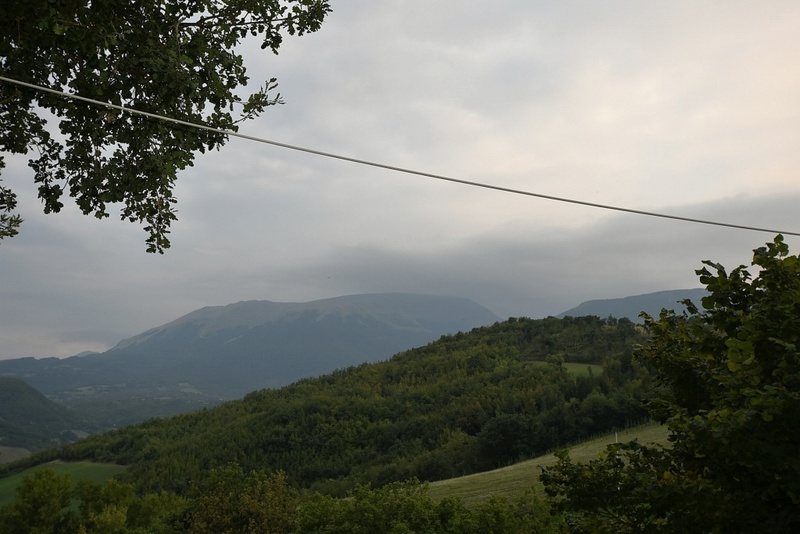 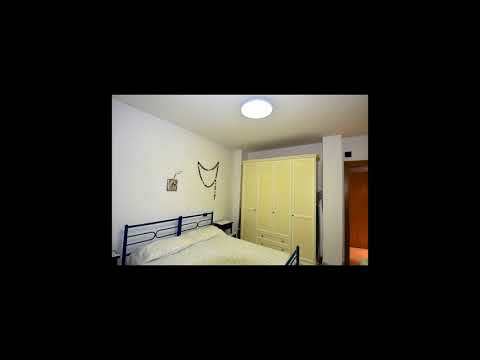 Just a few kms from the town of Sarnano, famous ,touristic area both in winter with the skiing resort in Sassotetto and Pintura in Bolognola and in the summer thanks to the numerous accomodations and also famous for the termal baths , open all year long. 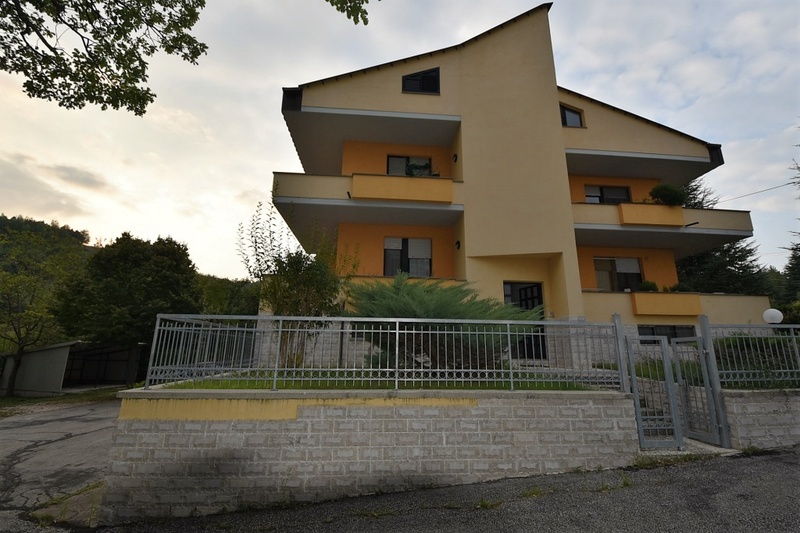 The property enjoys a panoramic and nice setting, perched in an area with beautiful villas and farmhouses and located in a new-built building split between 4 floors. 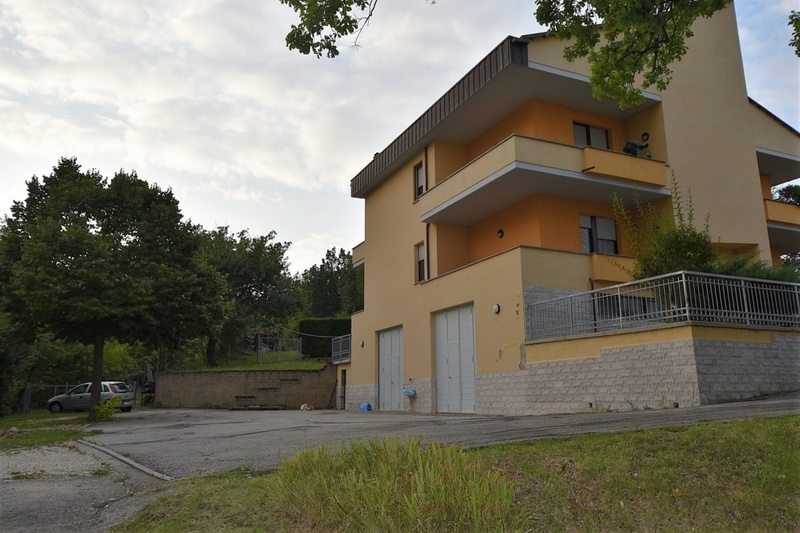 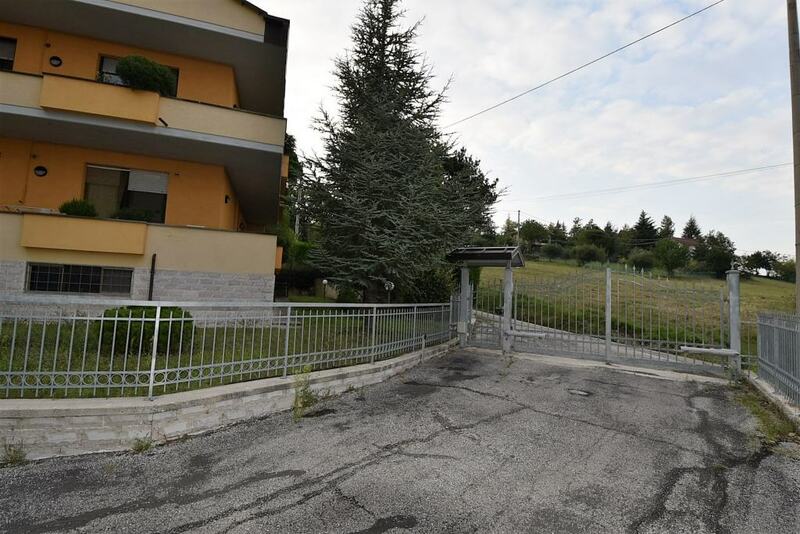 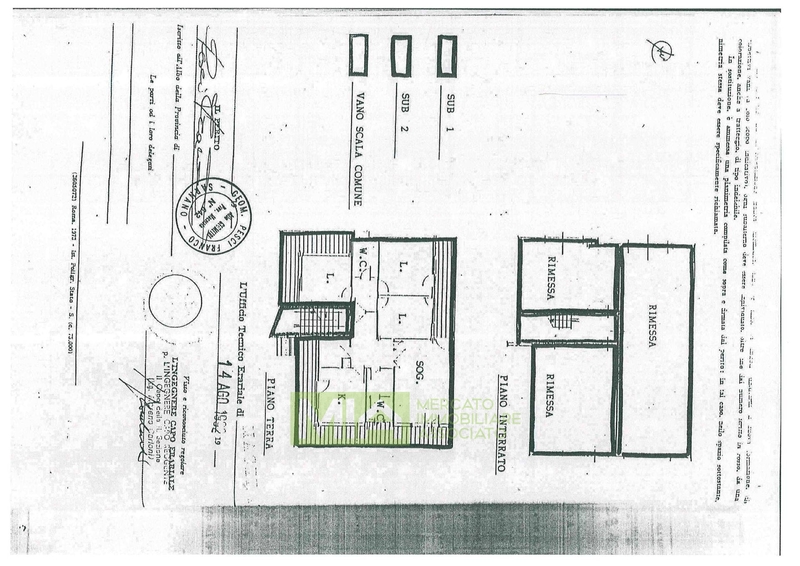 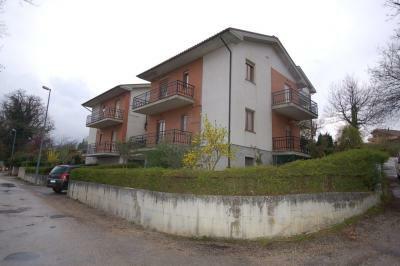 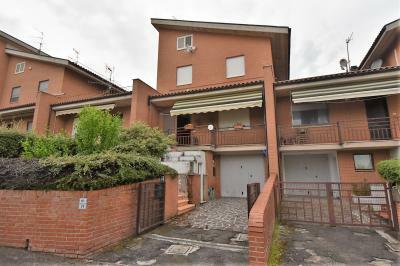 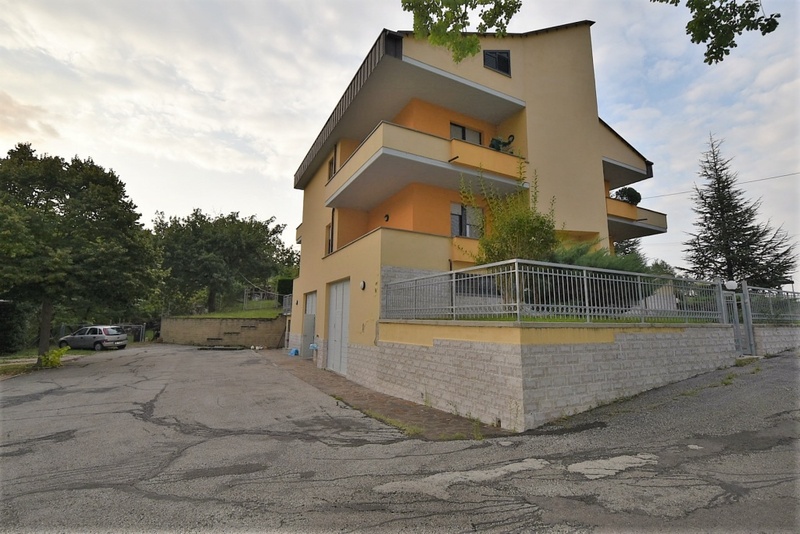 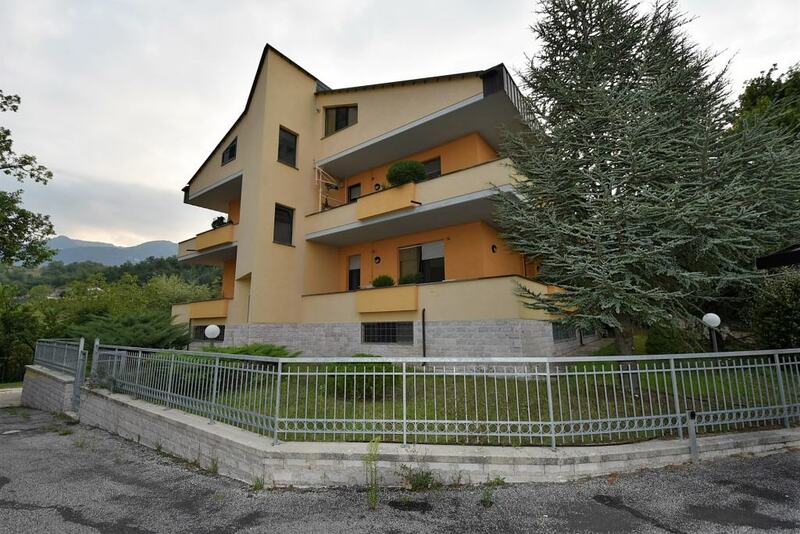 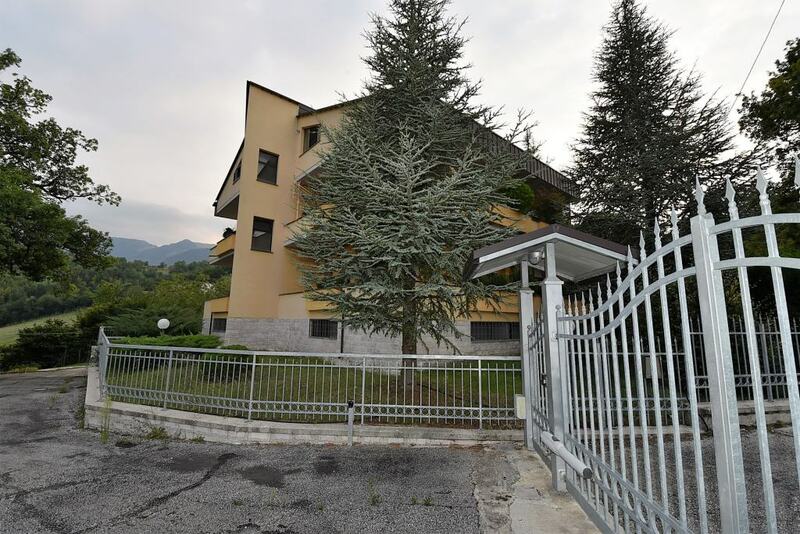 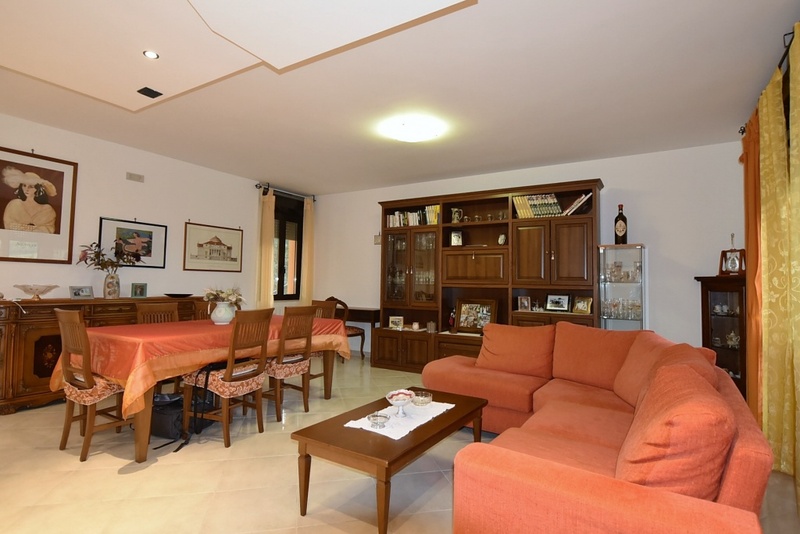 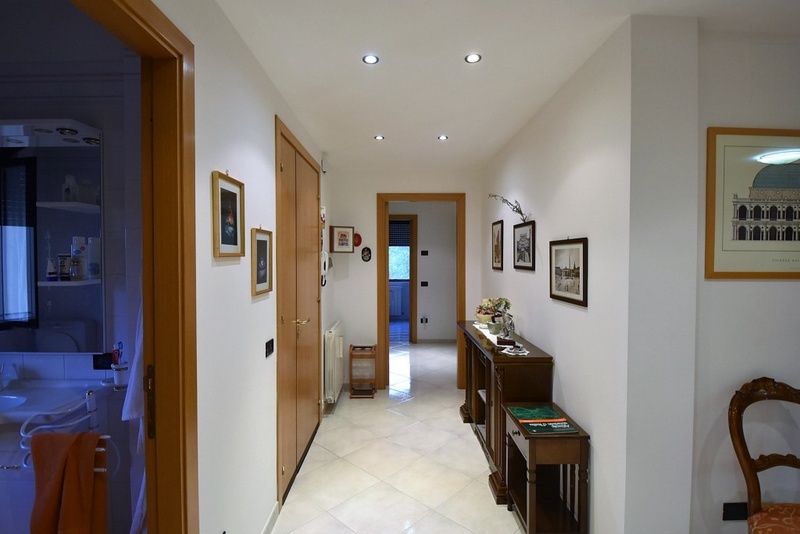 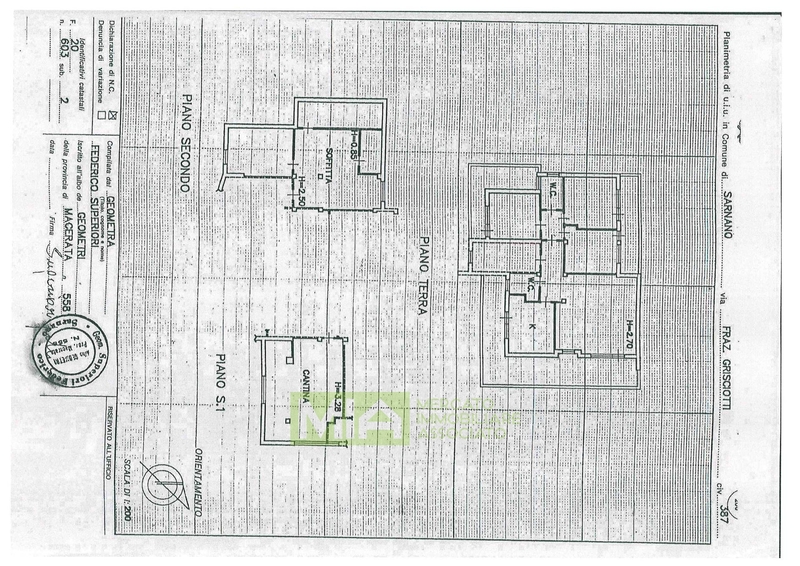 The object of the sale is an Apartment at the ground floor consisting of: entrance, large livingroom with fireplace, kitchen, corridor, bathroom, three bedrooms, toilet, terrace and balcony. 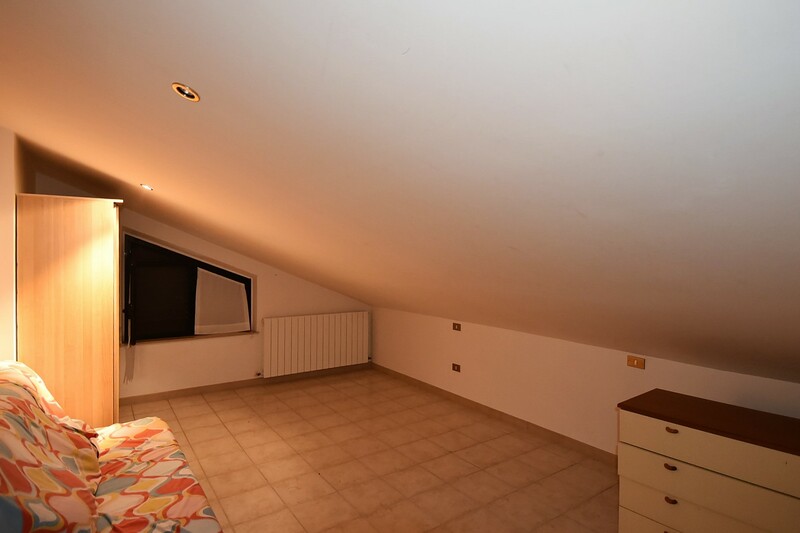 At the lower floor there are two rooms ; one used as garage with easy access and more than 3 mts high. 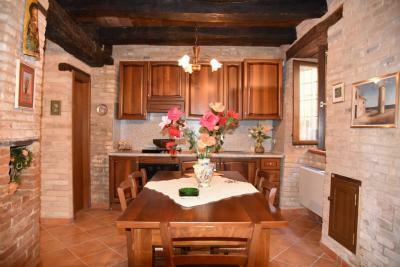 Next to it , there is a large space used as cellar but actually used as little rustic kitchen which also has a toilet. 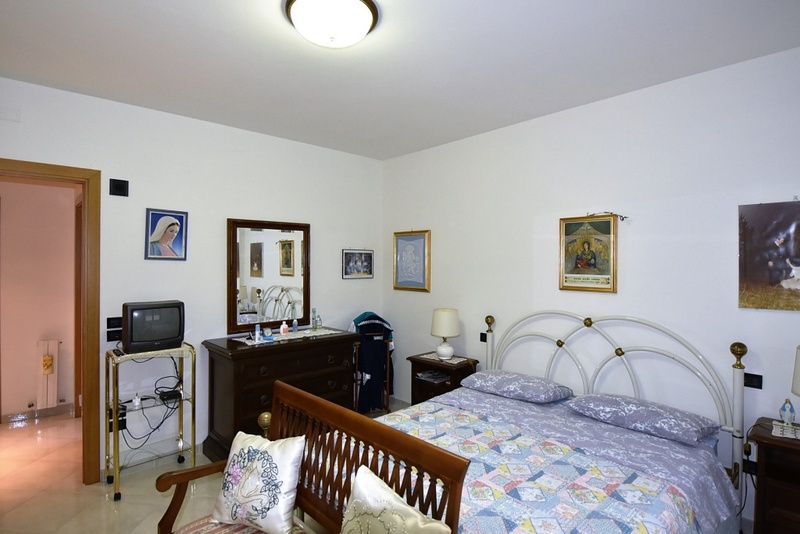 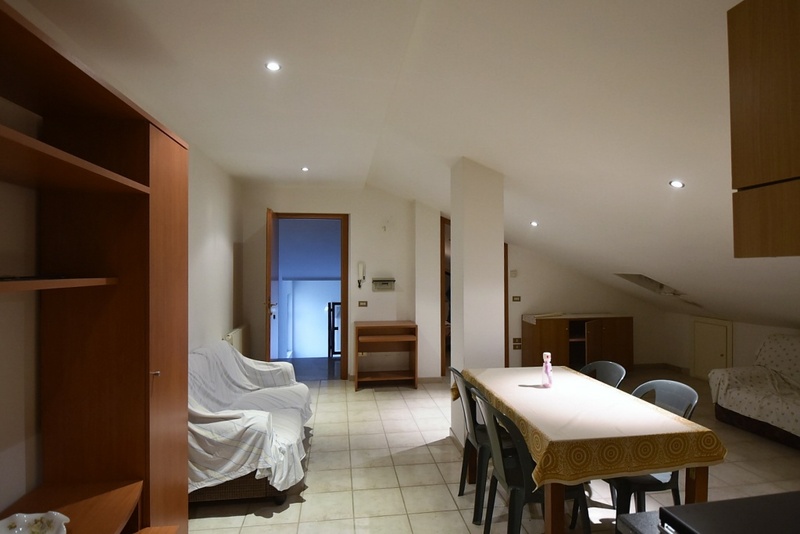 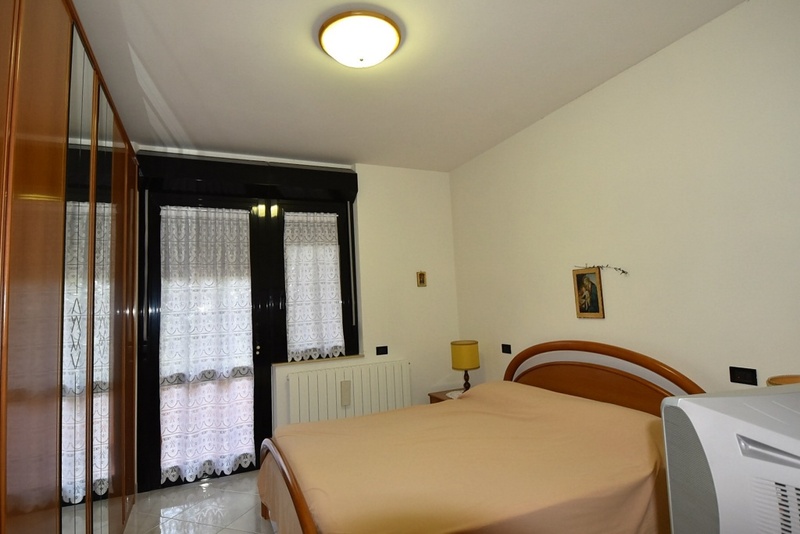 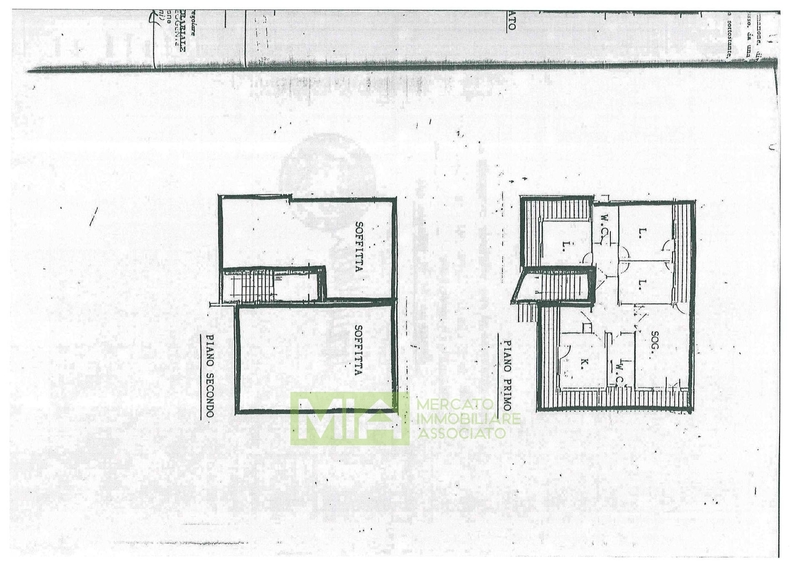 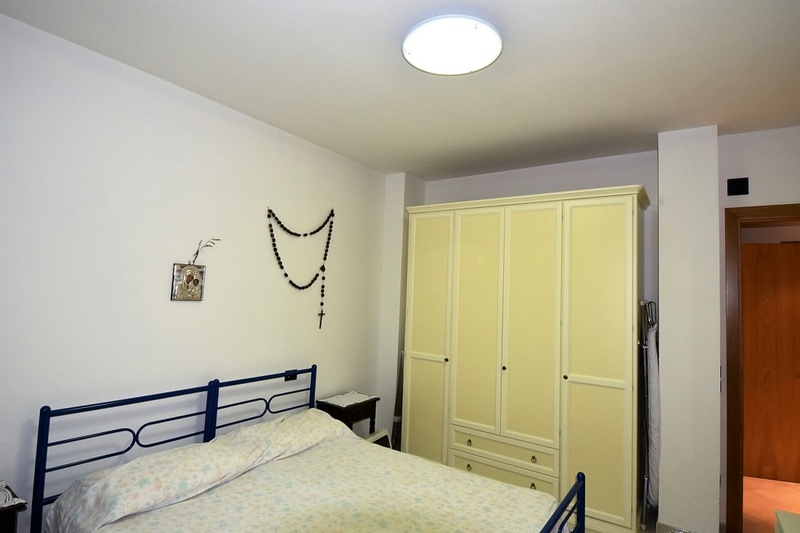 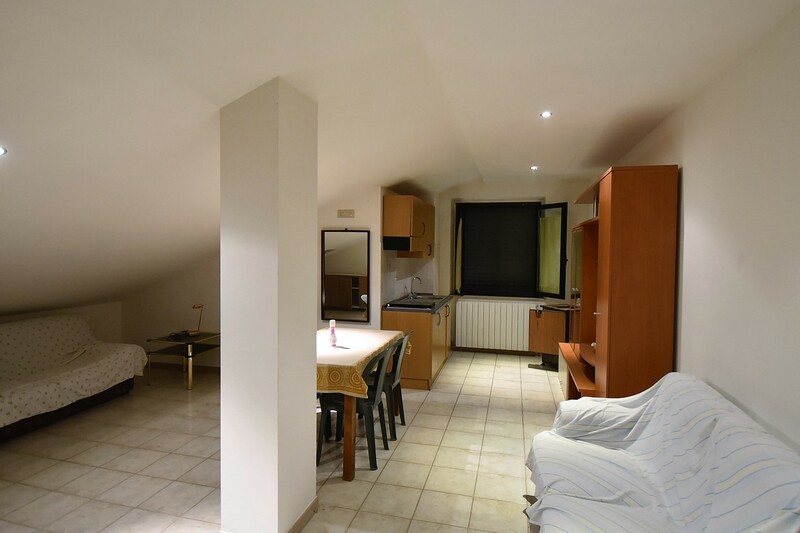 The second floor offers a large attic with livingroom, one bedroom and a bathroom. 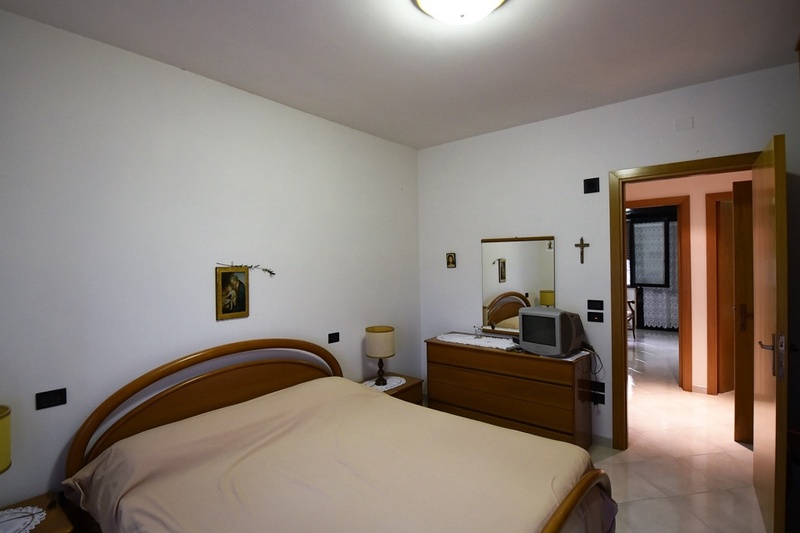 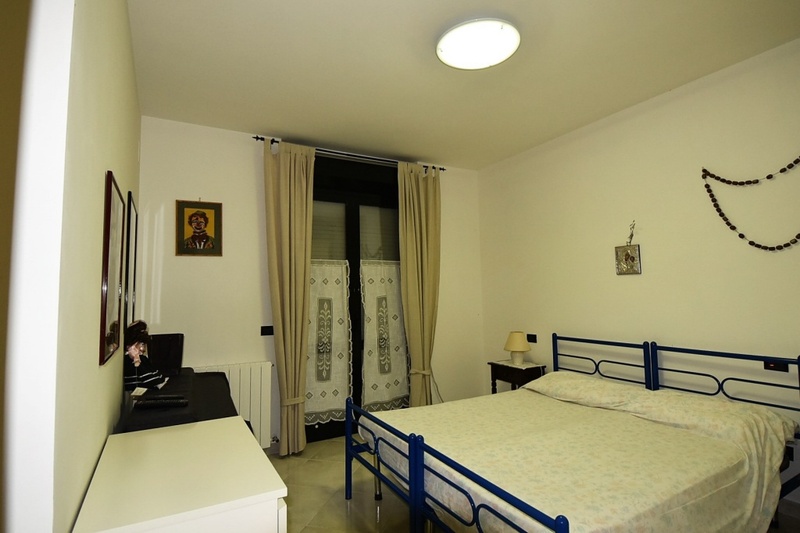 The building qualities are very high and refined , the rooms are warm and comfortable. 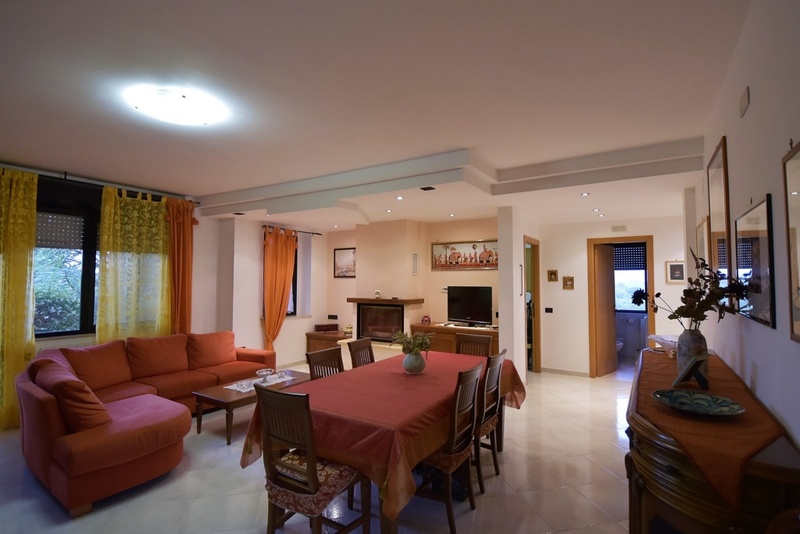 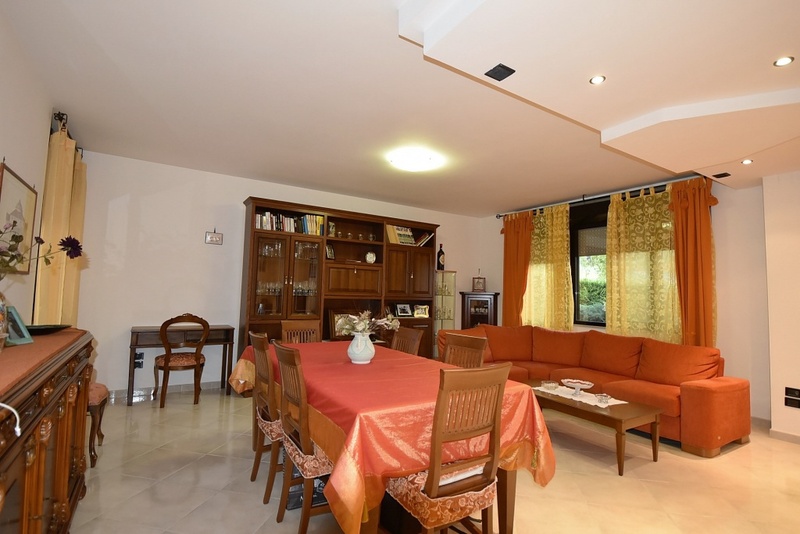 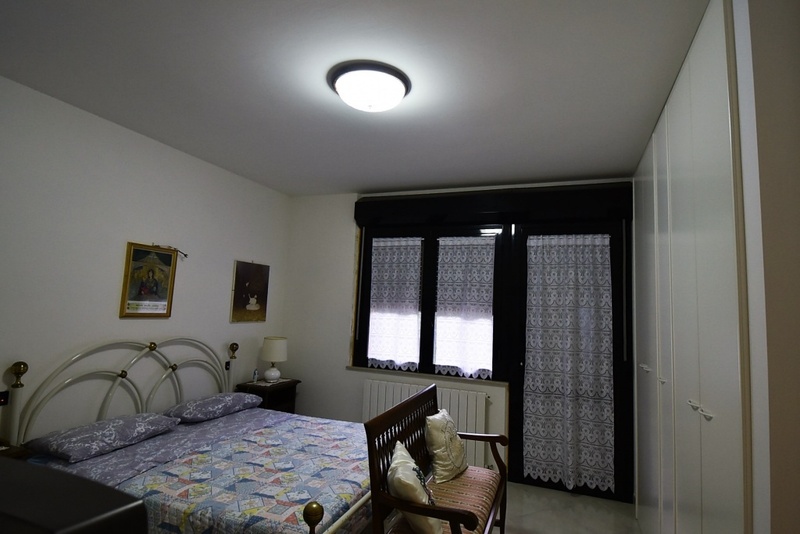 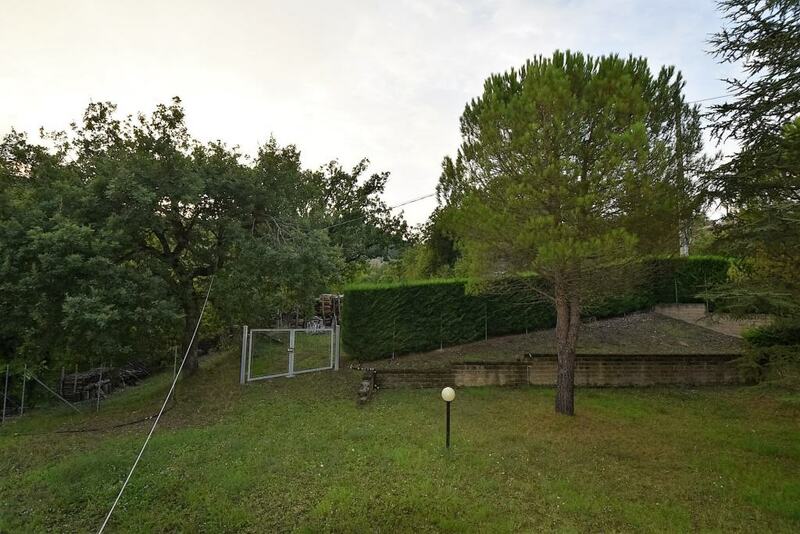 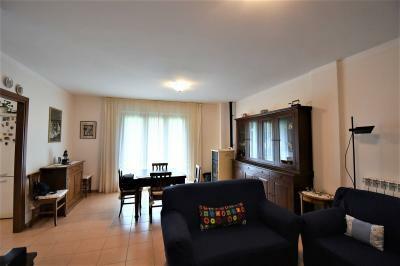 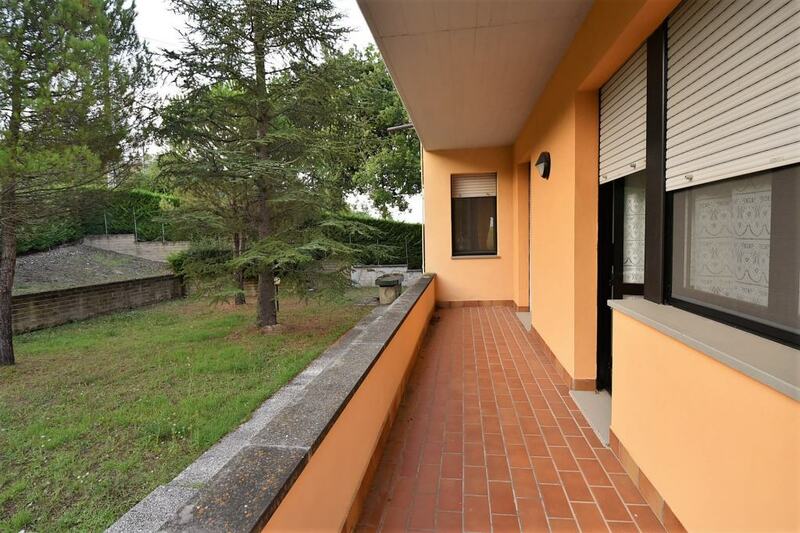 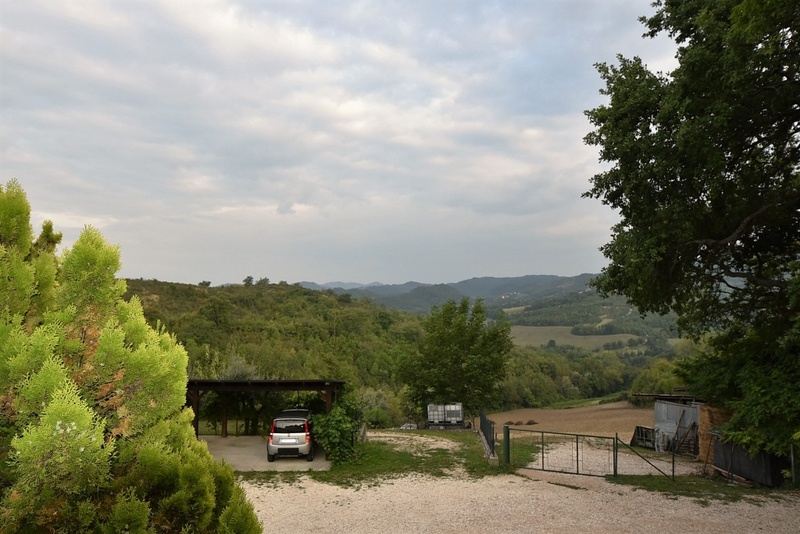 Tranquil location, close to a municipal road in excellent condition, just 2 kms from the town which has easy access to the airport of Falconara (AN) 90 km distant and to the Adriatic sea with the nearest beach being in Civitanova Marche at some 60 km away.